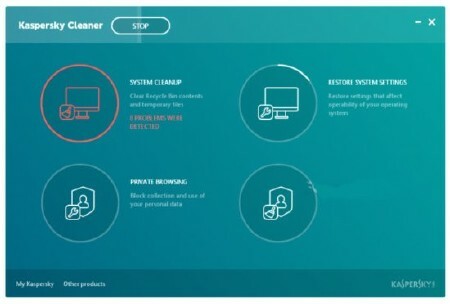 Kaspersky Cleaner 1.0.1.150 Portable » TopFreeSoft.Net - Best Freeware Software! Every so often it? ?™s helpful to clean out all the log files on your computer to free up hard drive space. More often than not, people turn to Piriform? ?™s CCleaner for this job. CCleaner is great but the program can be overwhelming for new users since there are so many options. A new alternative is Kaspersky Cleaner Beta from security firm Kaspersky.